(Shopperstop Available) Cred App Credit Card Bill Payment Cashback Offer : Earn Upto Rs.5,000. 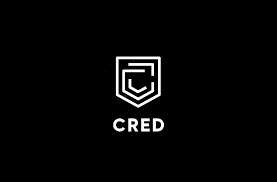 Cred App Credit Card Bill Payment Cashback Offer. 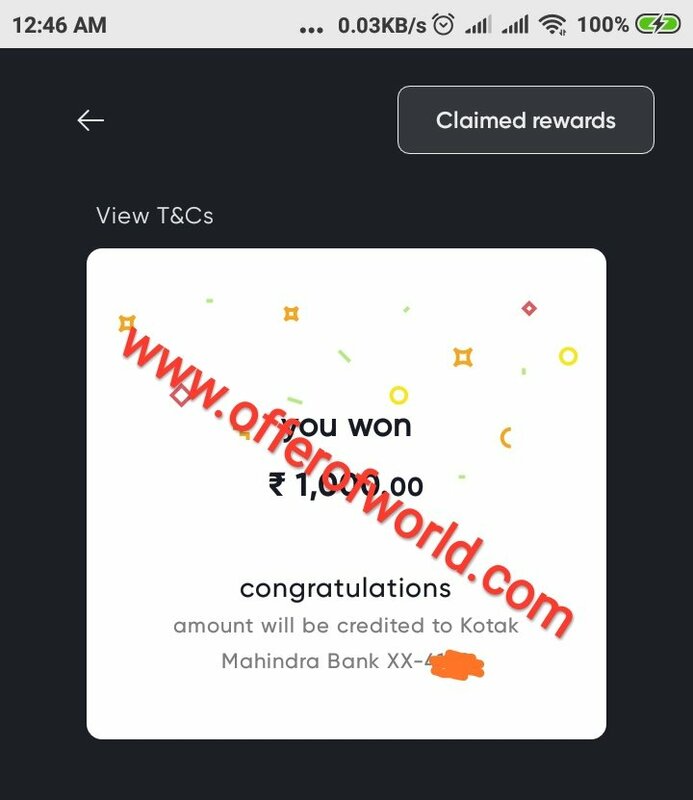 1 Cred App Credit Card Bill Payment Cashback Offer. Note : Giving Access To Email Is Not Compulsory, It Can Lead Privacy Issues And Hence Its Highly Recommended To Not Share Access To Emails. 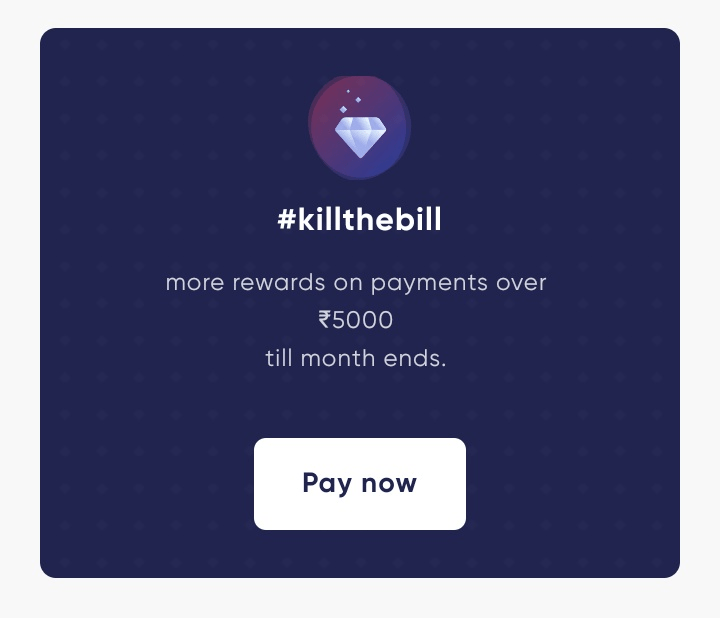 Once You Add All Credit Cards, You Can Pay The Credit Card Bills And It Gives You Cred Points, Which One Can Avail For Offers Like Zomato Gold And Some Other Brand Voucher & Discount Coupons. I Got Rs. 1,000 On Rs.5,000 Credit Card Bill Payment Via Cred On My Luck. All In All, A Good App To Get Some Money Back On Your Credit Card Bill Payments. Works With Visa, Mastercard and AMEX. Comment Down How Much You Got So, People Can Guess Average Winning Money Via Scratch Card. Pay Rs.15,000 Bill And Get 15,000 Cred Points And Redeem Them For Shopperstop Rs.300 To Rs.500 Voucher. Already Mentioned In Article About It Above Screenshot. I Did Rs. 5,000 Which Is Minimum Also. It’s common on online credit card payment, almost every app takes 2 days for making payment updated with credit card nothing new. Already said Max 2 days rest depends Bank to bank.